integrated cavity duplexer. Just connect Antenna and Power. Benefit from sysmocom's world-class experience in all areas of cellular networks from RAN to core network, permitting flexible integration of other network elements like BSC into the BTS itself. As the only BTS world-wide, sysmoBTS permits you to run a completely autonomous small GSM network from within the BTS. No external BSC/MSC/HLR/VLR required! Protection Rating IP 67 rated (dust tight and waterproof) outdoor enclosure for outdoor wall or pole mount. 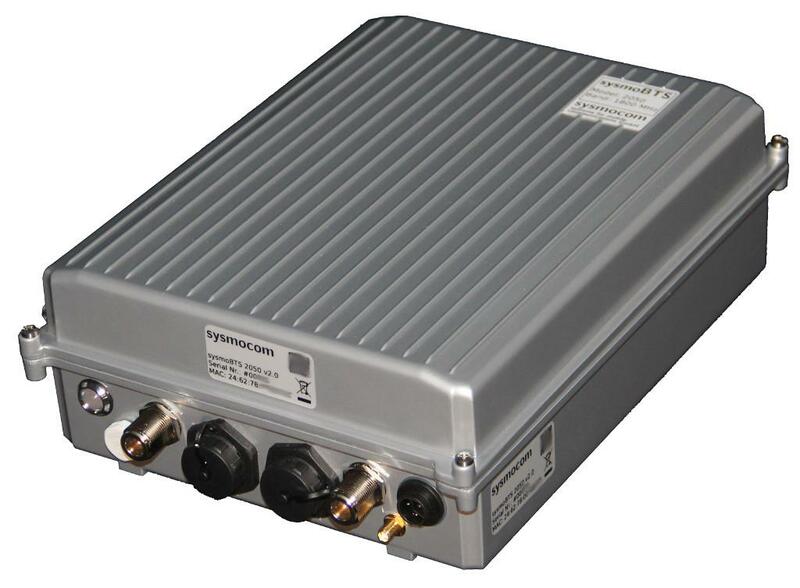 GPRS/EDGE GPRS PCU with limited feature set. Initial EDGE implementation.